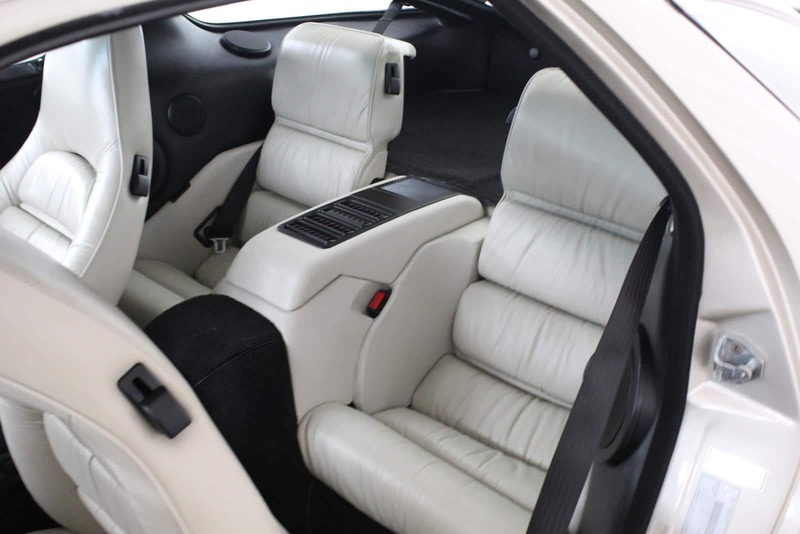 In 1990, the 928 S4 was no longer available with a manual gearbox (manual only available in 928 GT at the time). Dual airbags were now standard across all Porsche models in the U.S. for both driver and front passenger seating areas. 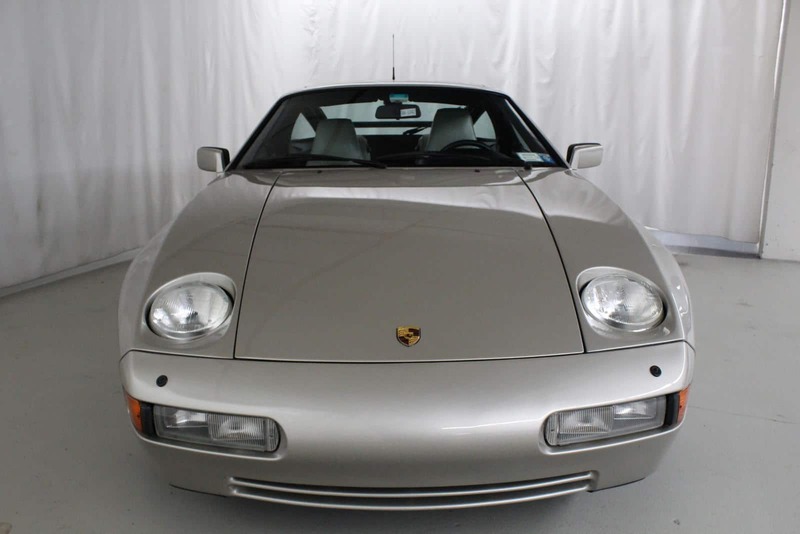 We found this reportedly mint condition automatic 1990 Porsche 928 S4 finished in linen with linen interior via listed with a private seller (contact info below). This 928 lived in central California since new until the current owner acquired it 3 years ago. Vehicle mileage is 43,300 which is verified by maintenance records and Carfax. It is very well preserved and nearly new in appearance externally and internally. The undercarriage is clean and there are no fluid leaks. 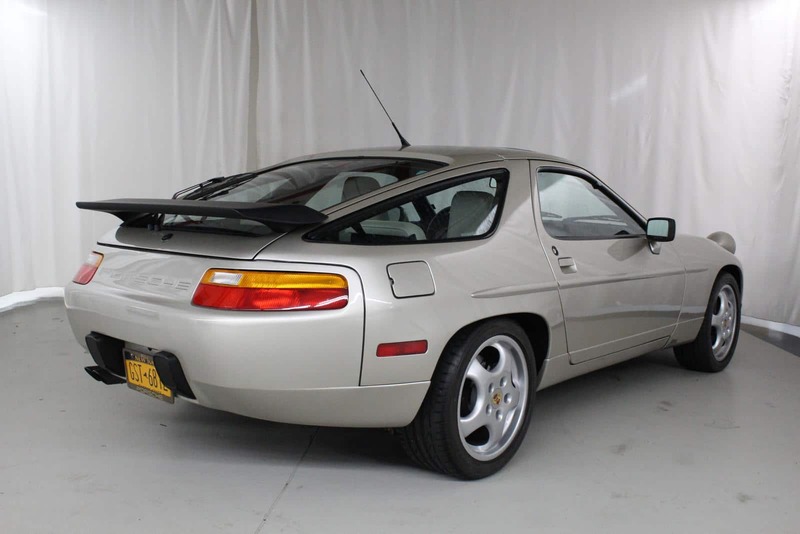 The owner has extensive service records and has maintained this 928 with great care. 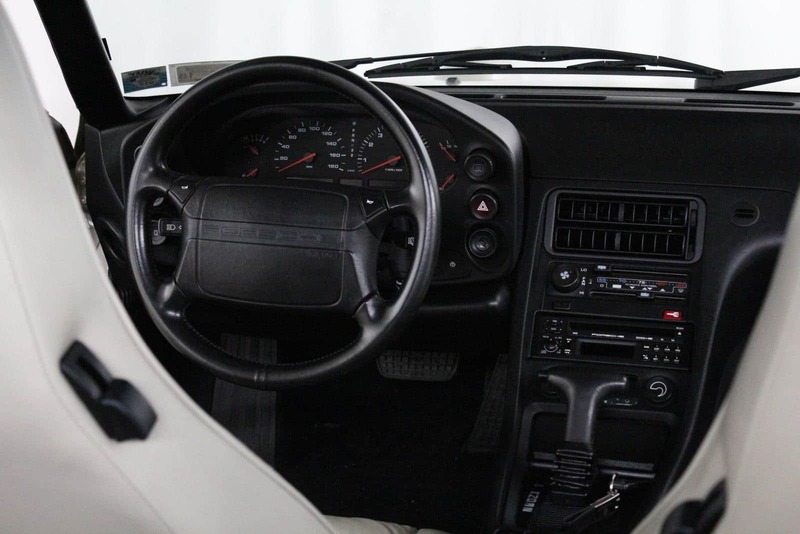 Everything functions correctly including gauges, air conditioning, clock, cruise control and factory radio/CD player. Two respected 928 specialists, one of whom installed a custom performance cam, have performed maintenance during current ownership. The enhanced engine power is easily comparable to later model GTS engines. The tires are nearly new and the rims are flawless (not original to car) OEM 17” Cup wheels with correct factory offsets. The linen paint is original and appears as new given the car was always stored indoors and never exposed to harsh weather. The only paintwork reported was a front bumper respray by a Porsche dealer to eliminate unsightly license plate mounting holes and minor road rash. 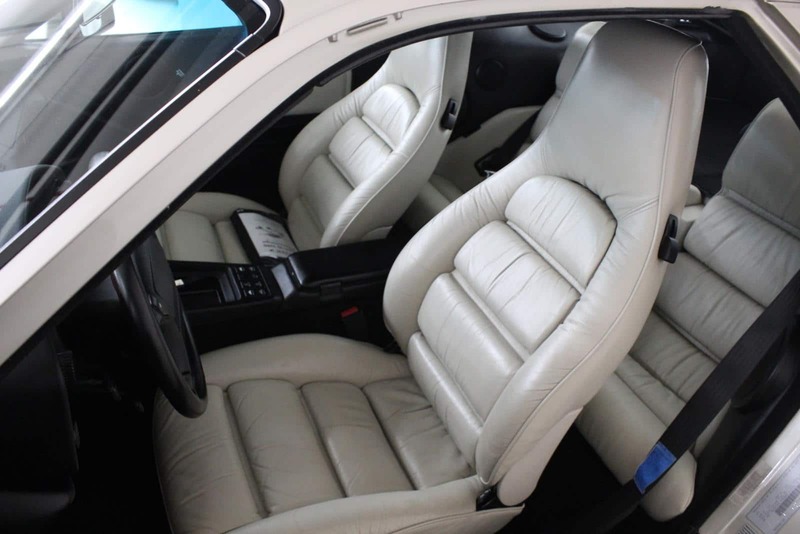 The leather upholstery is well preserved and shows only minor evidence of wear. 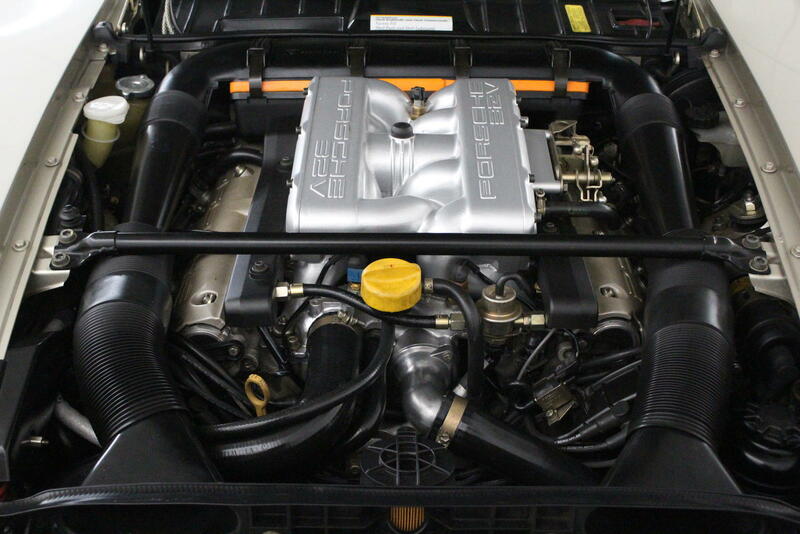 The owner, a collector and 928 enthusiast, believes this vehicle to be among the best examples available anywhere. 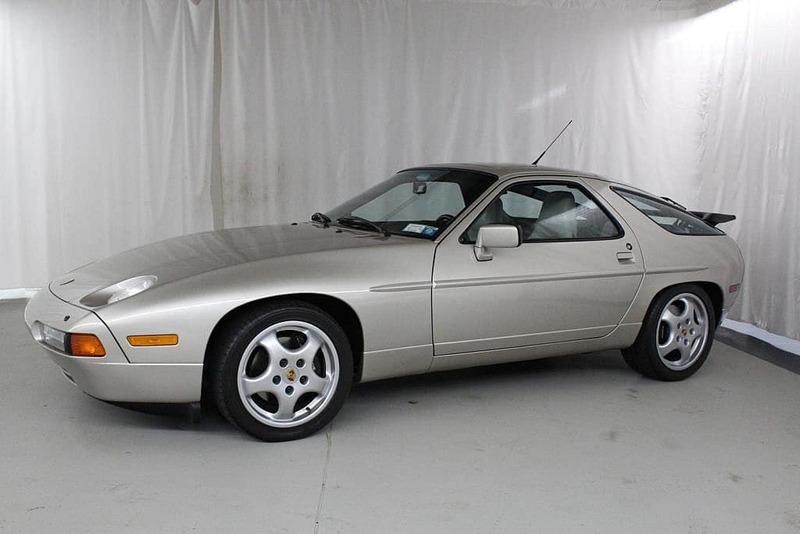 This 928 was shown only once where it won Best in Class at the 2015 Great Marques Concours d’Elegance in Westbury, NY. This is being offered via a private seller, for more information please email them directly. 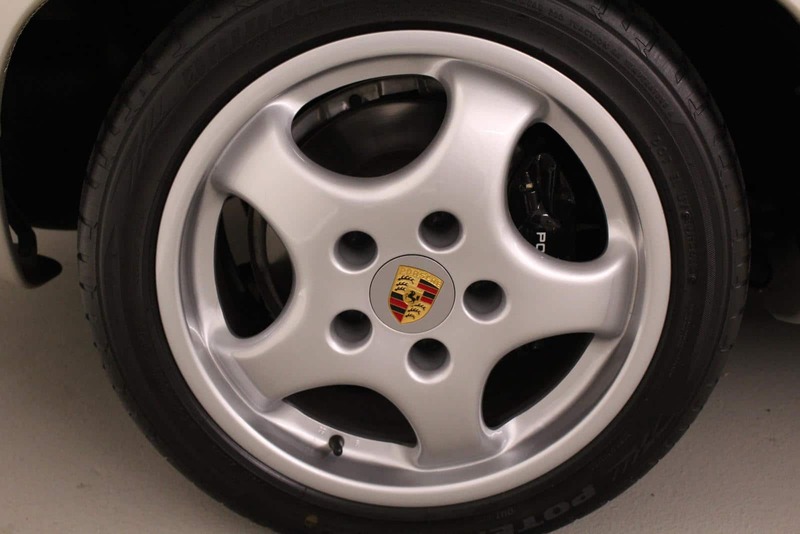 This entry was posted in For Sale, German Classics and tagged 928, 944, 968, for sale, porsche.